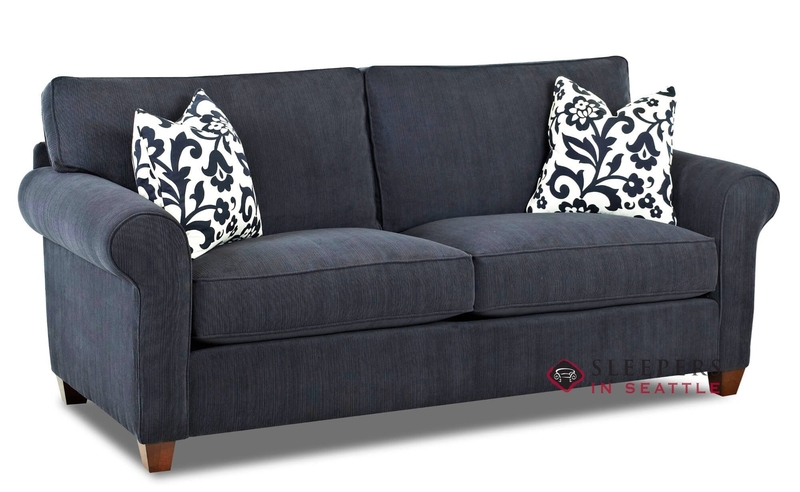 The Leeds Sofa by Savvy is a beautifully designed transitional model. 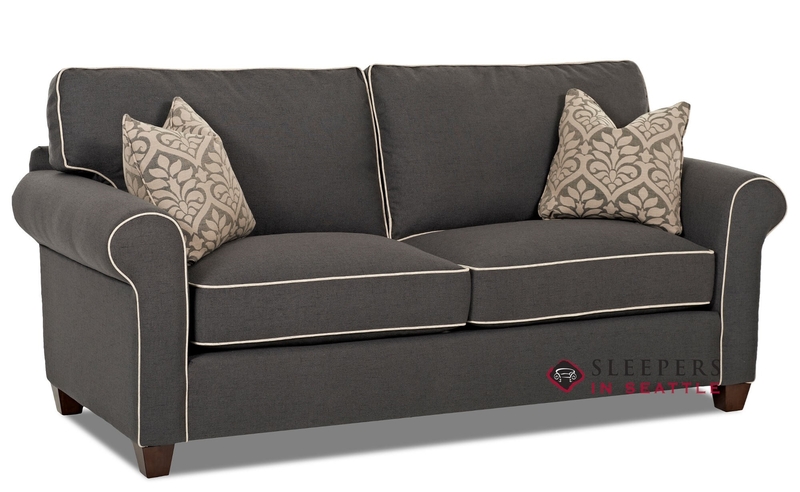 The Leeds offers rolled arms, welted detail, and slender wooden block legs. With traditional elements and modern sensibility, the Leeds is sure to make a great addition to any well thought out decor. The Leeds Sofa is a customizable model, available in our unbeatable selection of fabric options. 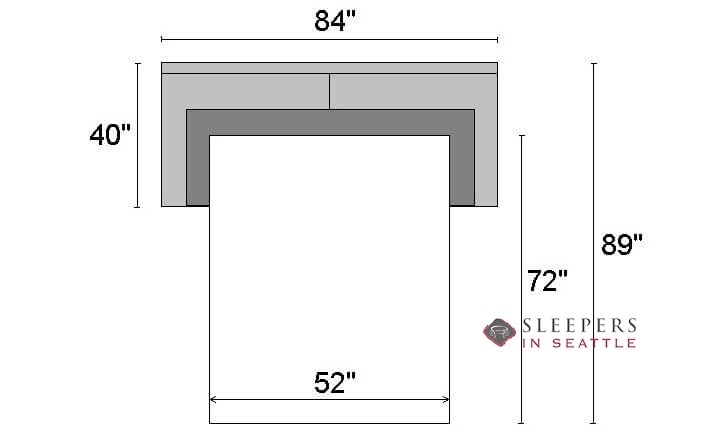 Enter the Design Center now to begin creating your perfect Leeds. 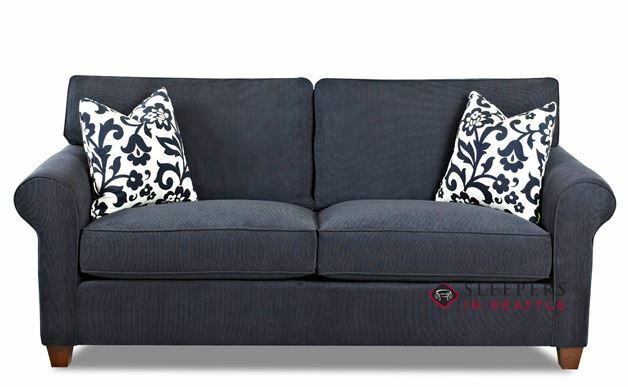 If I had to use one word to describe this couch, it would be quaint. 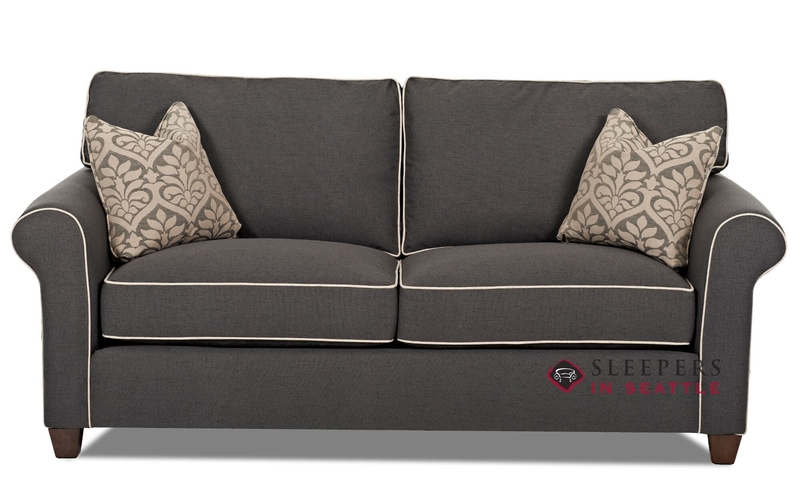 A nice traditional couch with it's own bit of personality. I love the skirt specifically, it gives it that classy old fashioned feel. 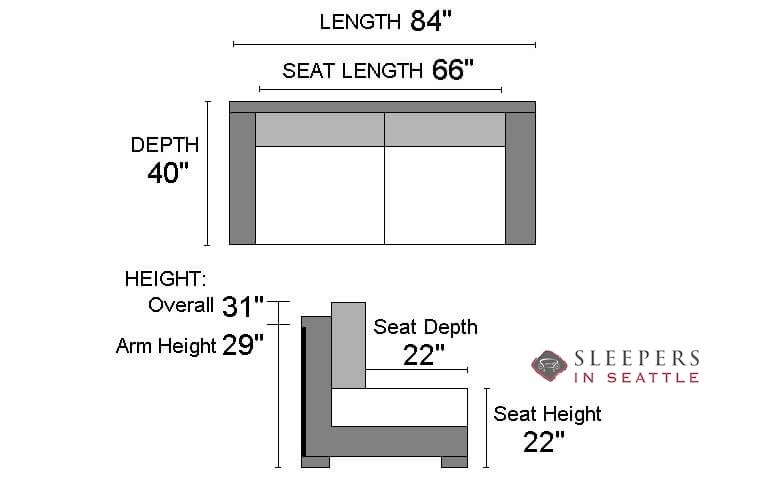 I was happy to find a traditional piece of furniture with a quality sleeper, not an easy task.